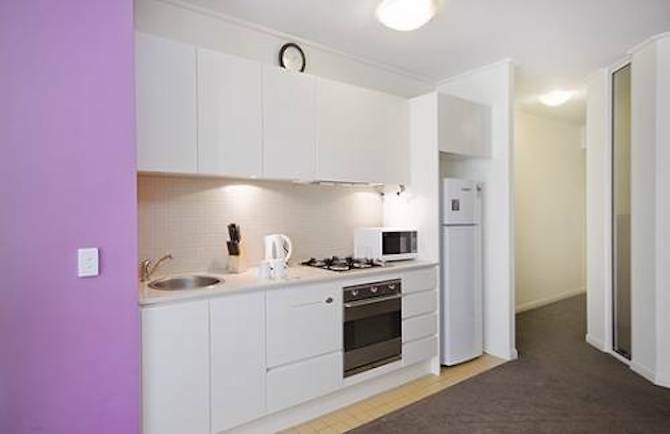 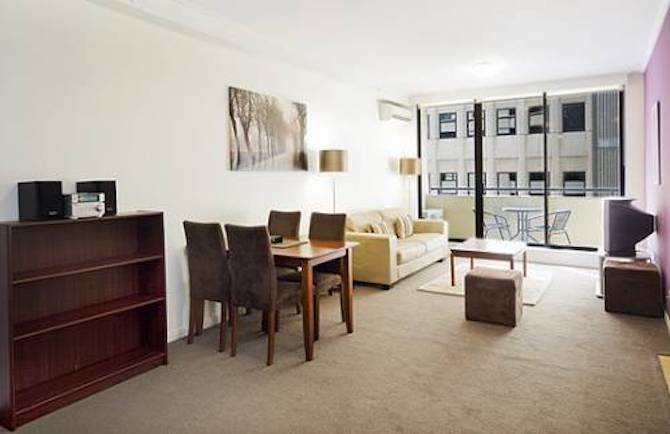 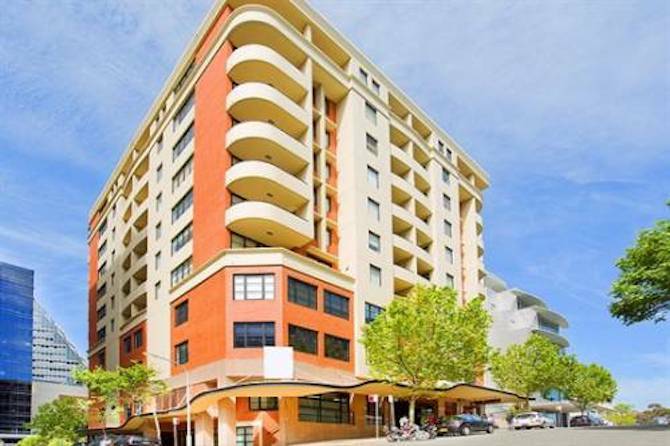 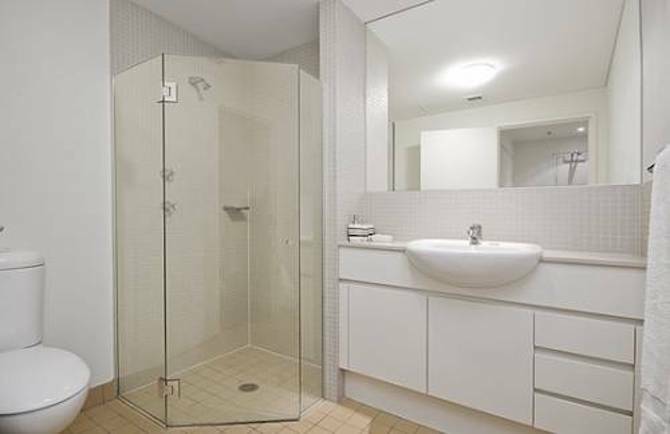 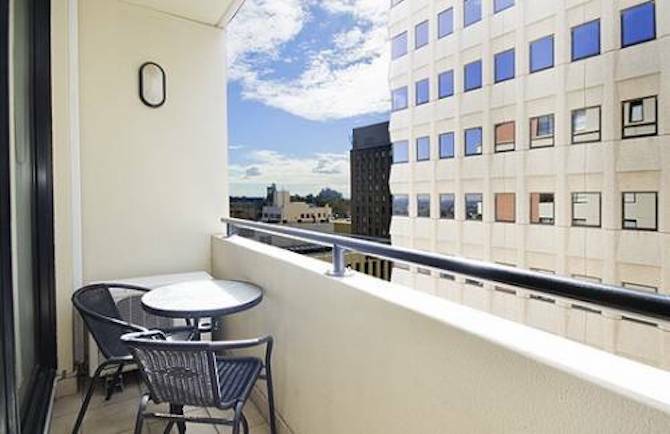 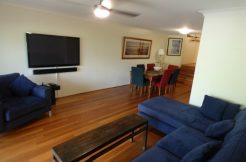 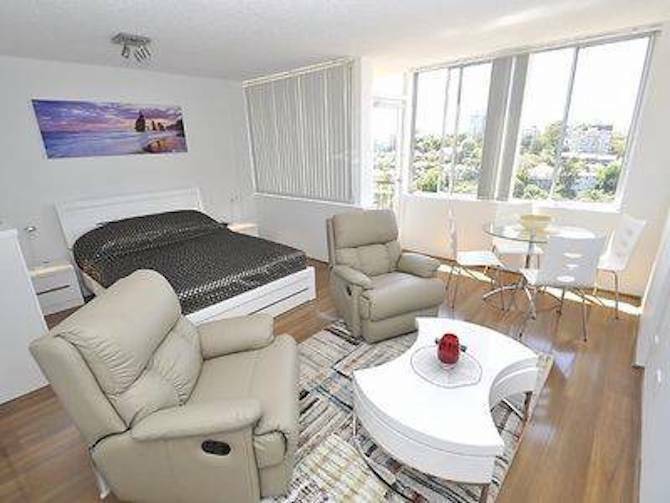 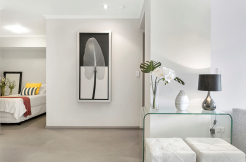 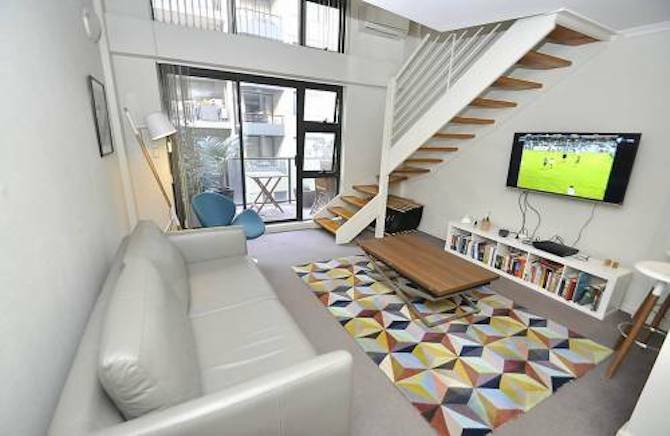 Beautifully presented 52 sq mt one bedroom apartment in security building. 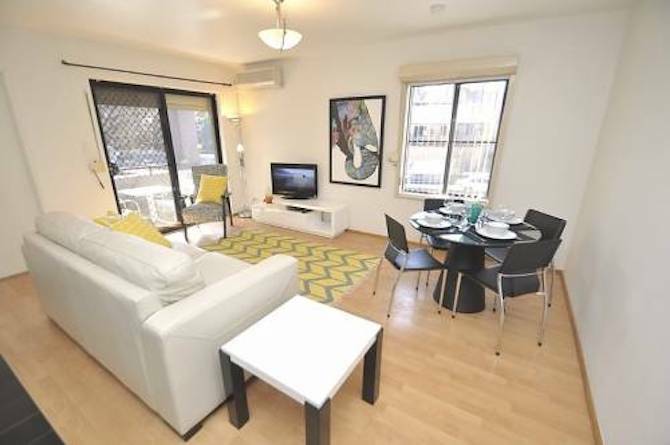 Offering open plan living, double sized bedroom, European style kitchen and sparkling bathroom. 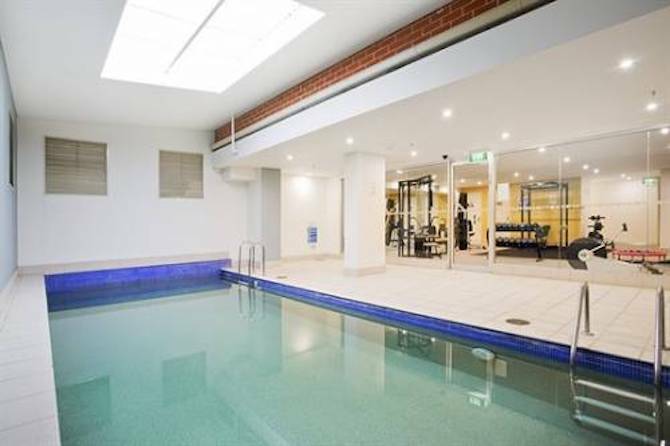 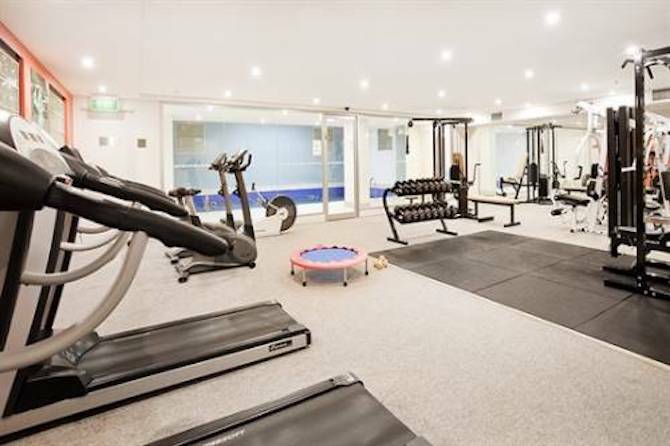 There is also a gym and pool in this modern complex. 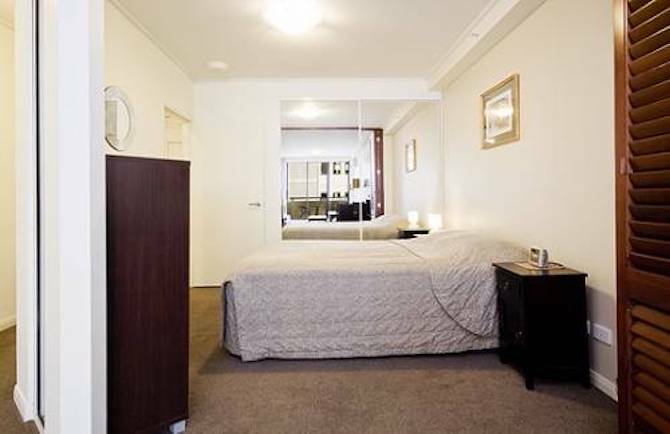 Only a two minute walk takes you to the train, bus, shops and cafes.